We created a Hash Lock transaction with 10 XEM inside. 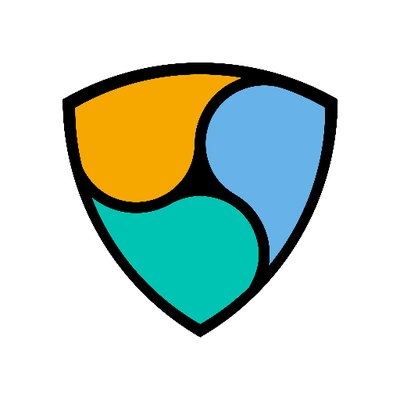 This is required by the NEM2 network to prevent spamming. We created an Aggregate Bonded transaction with 5 XEM inside. The command above will save the account to the default profile in nem2-cli. In case you wish to generate the account and import it into a different named profile, just add the –profileargument to nem2-cli commands. If you didn’t note down your public key, you can always jump back to the nem2-cli profile listcommand which will give you an overview of all your stored keys. 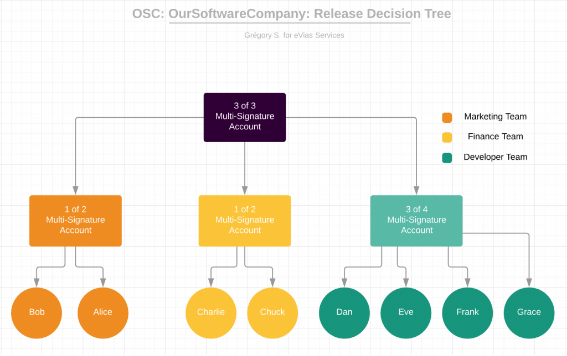 Replace database operations with account transactions in that quote. Atomic token swapsperform multiple transactions with the condition that either all execute or none. What exactly are smart assets? Is this just a marketing buzz created around the word smart?Well, as you will see, with NEM2, assets are indeed smart. They are configurable with properties like mutability of the supply, divisibility (or number of decimals) and dynamic fees (so-called levy fee). catapult-server: The Peer-to-Peer reference implementation. catapult-rest: The RESTful API reference implementation. community: How to work with the Open Source NEM2 community.